"What do you want from me?!" 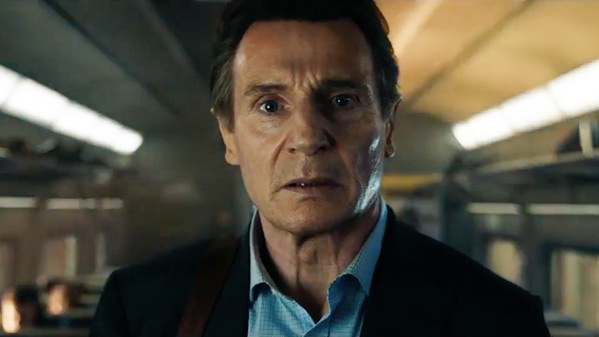 Lionsgate has revealed the first official trailer for a new action-thriller train movie starring Liam Neeson, titled The Commuter. From the same director of Non-Stop (the airplane movie) and The Shallows, this movie is basically Unstoppable (the train movie) meets Non-Stop (or even Source Code). 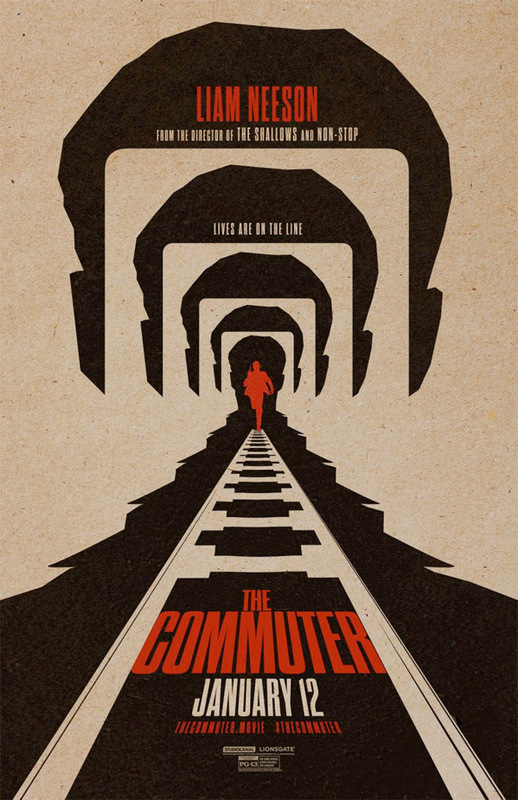 Neeson plays an insurance salesman who gets mixed up in a criminal conspiracy on his daily commute home via train. Vera Farmiga, a "mysterious stranger", sits with him for a chat and things get very interesting, very quick. The cast includes Patrick Wilson, Killian Scott, Jonathan Banks, Sam Neill, Elizabeth McGovern, Florence Pugh, and Damson Idris. I quite like the setup for this, the way Farmiga talks to him and tells him what to do very nonchalantly, I just hope it lives up to the full potential.